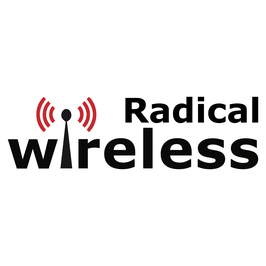 Radical Wireless is currently available in Abuja. Night Free Browsing from midnight to 6AM. Data used during the Night Free Browsing is not deducted from the data allowance. Unused Data will roll over if you resubscribe to any Wireless plan before the expiration date.